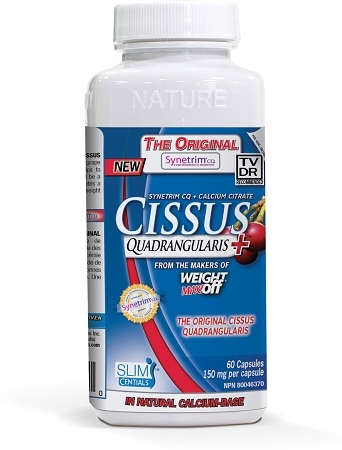 Synetrim® CQ is known as ‘THE ORIGINAL CISSUS QUADRANGULARIS’ and is a member of the grape family native to West Africa. 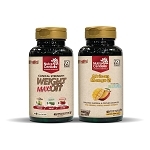 Synetrim CQ helps to support healthy blood glucose levels and could be a complement to a healthy lifestyle that incorporates a calorie-reduced diet for individuals involved in a weight management program. A source of antioxidants. Recommended Dose: Take 1 capsule twice daily before the two largest meals of the day. Take a few hours before or after taking other medications. 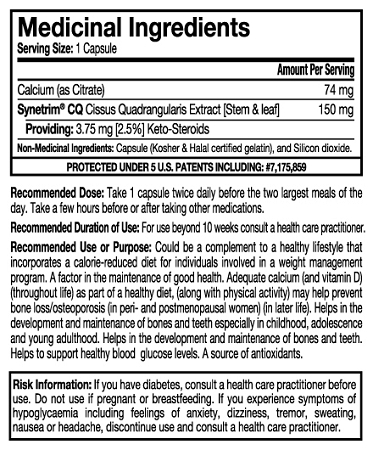 Recommended Duration of Use: For use beyond 10 weeks consult a health care practitioner. Recommended Use or Purpose: Could be a complement to a healthy lifestyle that incorporates a calorie-reduced diet for individuals involved in a weight management program. A factor in the maintenance of good health. Adequate calcium (and vitamin D) (throughout life) as part of a healthy diet, (along with physical activity) may help prevent bone loss/osteoporosis (in peri-and postmenopausal women) (in later life). Helps in the development and maintenance of bones and teeth especially in childhood, adolescence, and young adulthood. Helps in the development and maintenance of bones and teeth. 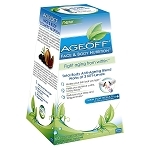 Helps to support healthy blood glucose levels. A source of antioxidants.